We have previously reviewed the usefulness and importance of using the extensive array of tools and methods for analytics and metrics that are at your disposal to help grow your business. When used correctly, analytics can provide you with an immense pool of information, and can really help you to pinpoint effective marketing strategies and target your market correctly. 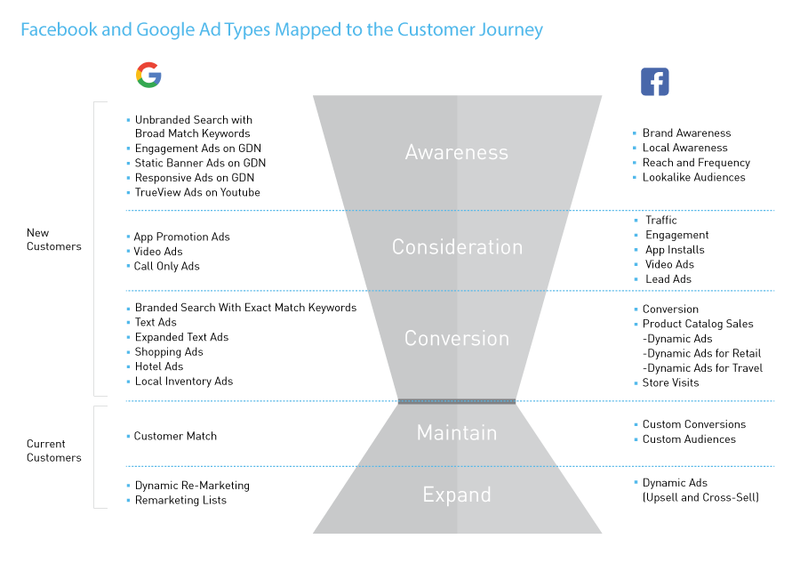 For reference, here is a great Cheat Sheet from Marin Software that shows Facebook and Google Ad Types Mapped to the Customer Journey. Today we are going to look at how marketing analytics tools can help you segment and target new readers, how to differentiate between customers and your target audience, and finally how to read key metrics via conversion tracking. Google Analytics can really provide you with a myriad of information, as long as you know where to find it and how to read the data. Website metrics will help you review user traffic and define all types of information about your visitors. This, in turn, will give you the opportunity to see exactly where your visitors are coming from, and even why they are visiting your content. Analytics should become a key part of your business objectives as they can be used to help you develop all types of areas of your business: sales (ecommerce), lead generation, content publishing, online information, and branding. Analytics can easily be used as a way to segment your traffic or your users, and define your target audience, which will then help you identify areas where you can target new readers. Important aspects of Google Analytics are metrics (quantitative measurements) and dimensions (characteristics). Once you have set up your dashboard you will be able to set all kinds of metrics and dimensions which will help you segment your users into different areas: from location and browser usage, to age, pages viewed and time spent on your website. It’s always best to combine dimensions and metrics so that they share the same scope or view, that way all of the information that you collect will actually tell you a story from beginning to end. Your main goal is to get to know where your visitors come from, and from that you will be able to define strategies to target new visitors and readers. 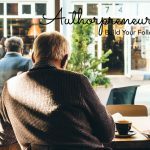 As an authorpreneur, or any business owner for that matter, you must be able to differentiate between a “customer” and your “target audience”. Your customers are actually going to help you learn all about your target audience, even if they aren’t aware of it! 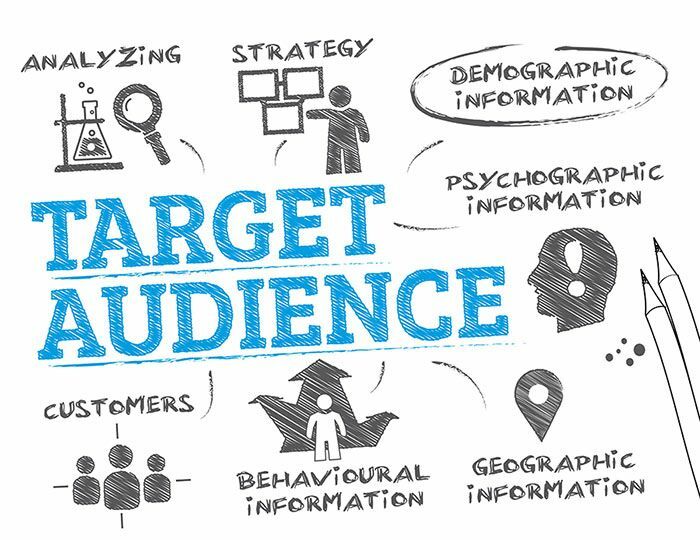 The more you know about your target audience, the more you can connect with it, and the larger it will become. 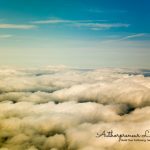 You want your readers to feel like they have an affinity with you, and that affinity will lead to loyalty as well as promotion within their circles. 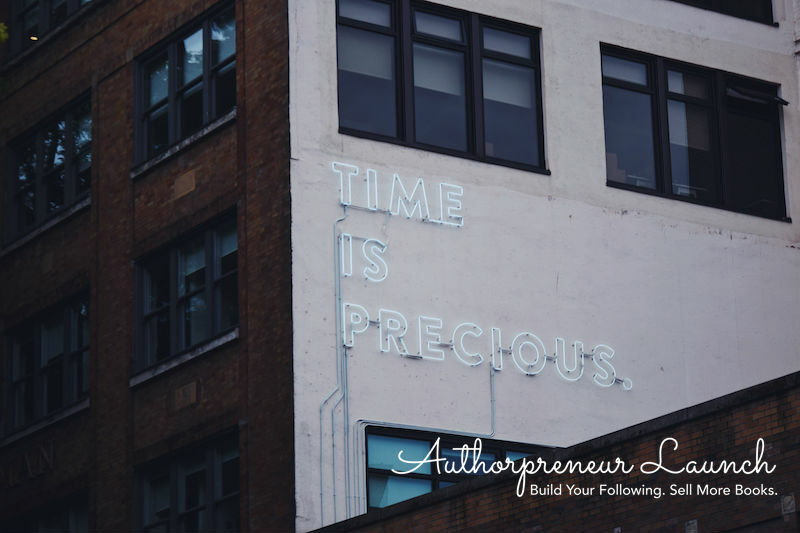 Basically, your goal will be to learn as much as possible about your readers in order to target the right people, and consistently grow your market. 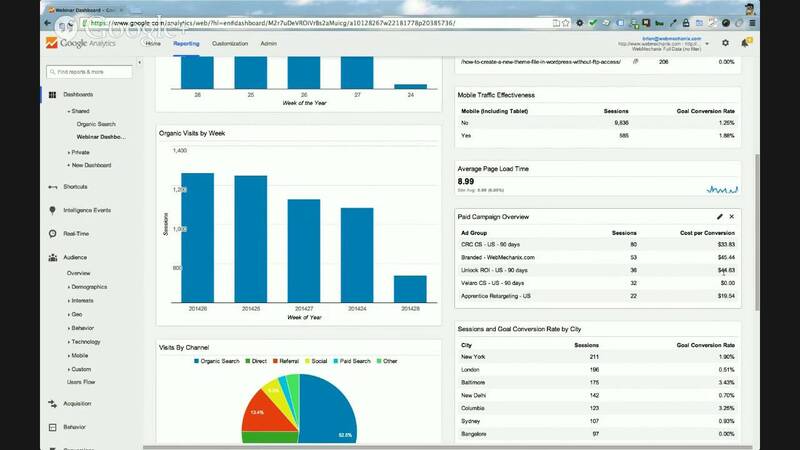 You can analyze your customers’ analytics; see where they come from and why. You can also track shares and mentions via social media and see what posts are more popular than others, or get to know your market by sending out questionnaires or surveys to those who have subscribed to your email list. By analyzing all of these areas you will be able to create surefire tactics to connect with and grow your target audience. In addition to using all of the metrics available via Google Analytics, another way to define successful marketing tactics is to use online advertising strategies, and to then use conversion tracking to determine which campaigns are successful and which aren’t. 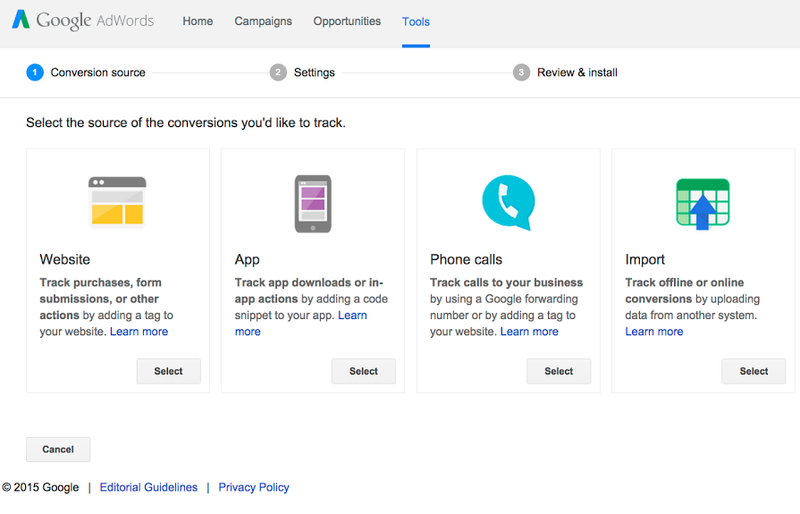 AdWords’ Conversion Tracking feature can be used to define the number of sales or leads generated from different campaigns, which will then help you make informed decisions on where you should spend your money and where you shouldn’t. In a first stage you will define what a conversion is for you: is it a book sale, or a new email subscriber? Is it a social share or a new Facebook Fan? Once you have defined this, the second stage will be to add a small piece of code to the page you will call your “conversion page” (this can be a “thank you” page or confirmation page, depending on what your conversion is). Then, once a visitor arrives on that page, Adwords Conversion Tracking will not only record the conversion but will actually drill the conversion down to a set of metrics that will show you exactly how the conversion took place, from beginning to end! This way you can easily track successful ads and ones that don’t create any traction. Google Analytics, AdWords, and other online analytics and advertising tools all contain a huge pool of information that will help you create not only your own brand, but also develop and grow your target audience, and pinpoint advertising strategies that work for you. All of this information can help you grow your business, and there are many extensive guides available online for free. You can’t go wrong with using all of this available data to your advantage! 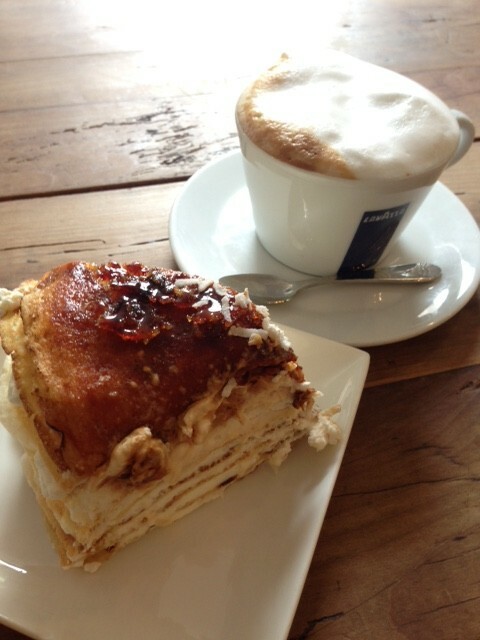 This post was originally posted as a guest post on Moondog Marketing’s blog here. Content upgrades are one of the easiest and most effective lead generation tactics on the market today. A content upgrade is essentially an extension of one of your content pieces, except available for download in exchange for contact information. Giving new potential subscribers the first chapter of your book is an example of a content upgrade. If you already have three or more books, it is becoming more popular for authors in certain genres to give away their ENTIRE first book for free. On the last page of the ebook, paperback, or hardcover is a QR code with a link to purchase the next book in the series. There is quite a bit of discussion on this topic. To read more click here, here, and here, – then decide for yourself if giving away a free book is right for you. 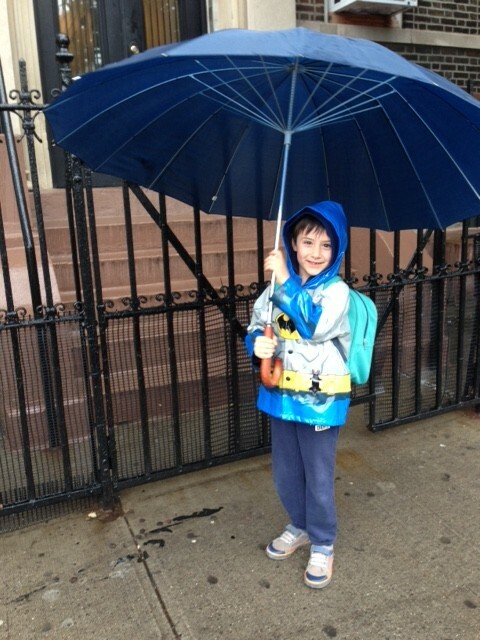 Photo of the Week: Walking the lil dude to school on a rainy day.